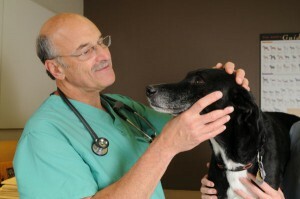 Search for heartworms on the internet and you’ll find tons of information. Unfortunately, as with many other things on the internet, not all of the information you’ll find there is accurate. And, in this case, what you don’t know can hurt your pet. 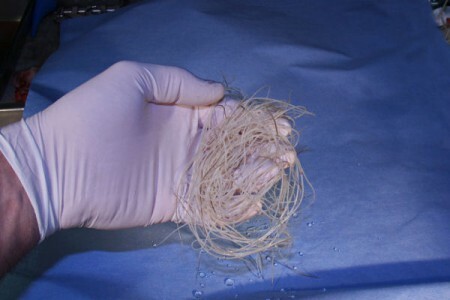 These are adult heartworms removed from the heart of an infected dog. 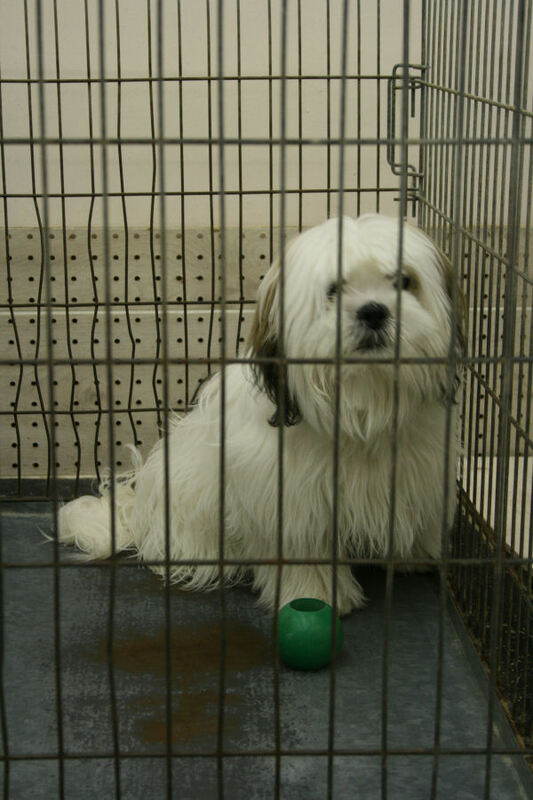 Dogs with heartworms must be confined for months during treatment. Heartworms are parasites, worms that actually live inside of your pet’s heart and blood vessels. Currently, heartworm infections have been diagnosed in every state, in every county, and in every parish in the southern states, according to Dr. Sheldon Rubin, the immediate past president of the American Heartworm Society. See these heartworm incidence maps for more information about the prevalence of heartworms in your area of the country. Unfortunately, even though preventing heartworms is easy, cheap and effective, there are a huge number of pets (both dogs and cats) that are currently unprotected and at risk for heartworm disease. Listen to Dr. Sheldon speak about heartworms, how your pet can get them, how you can protect your pet and what can happen if your pet does get heartworms in this podcast interview with our own Dr. Lorie Huston. Preventing heartworms for your pet can cost less than a couple of cups of Starbuck’s coffee every month. 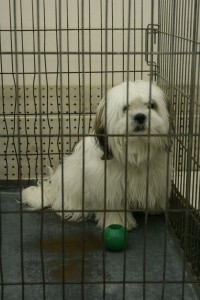 Why take the risk and leave your pet unprotected? This entry was posted in Lorie Huston, Pet Health and tagged cats, dogs, heartworms, pets on May 7, 2012 by Lorie Huston, DVM.